Born in Ufa (Bashkortostan region of Russia) in 1997. 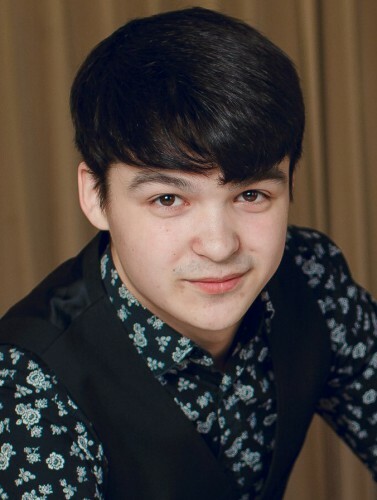 Iksan graduated from the Ufa High School of Music (classes of professors Galim Mavlyukassov, Vyacheslav Shilkin, Anvar Fatykhov). At present, he is pursuing his study at Ufa State Arts Institute named after Z. Ismagilov (class of Marat Baimukhametov). He is regularly giving solo performances in various revenues inside and outside of Bashkortostan.